We are a small, family farm nestled along the Frio River in the Texas Hill Country. We specialize in hand-crafted baked goods and Farm-to-table food made from scratch. 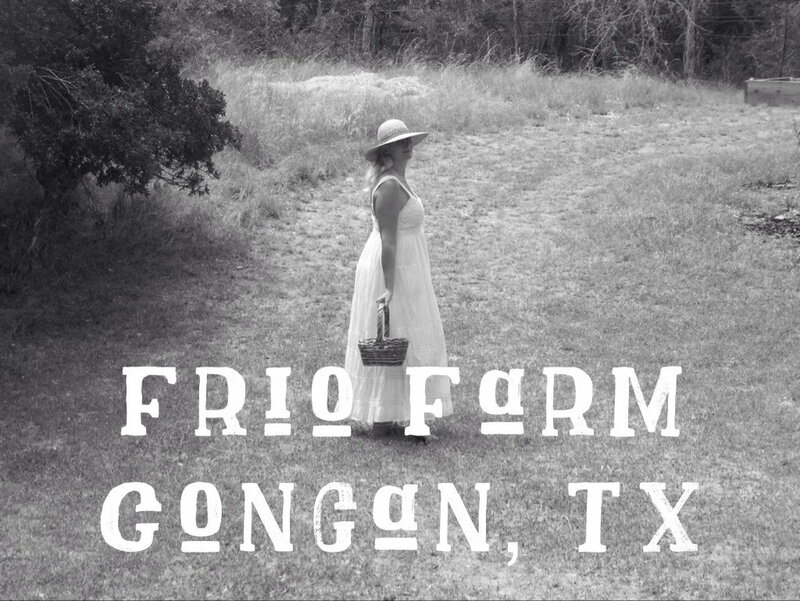 We are Frio Farm, from the small town of Concan, Texas, located along the beautiful Frio River in the Texas Hill Country. Food is life. It’s also the cultural currency of our time. As technology turns our world faster and less personal, food gives people comfort, something tangible. How we eat has become our cultural identity. Fast food that was once a novelty, then a necessity, has now become a symbol of class division. Homemade food that was once made by poor country folks is now the new must-have food luxury item. 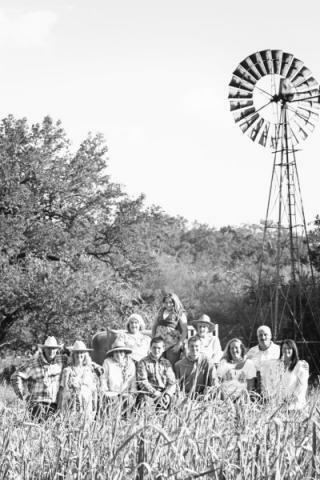 Nanette Watson is an Artisan Farmer based along the Frio River in Concan, TX. Frio Farm creates food made the old fashioned way — with patience, care and authenticity by Texans for Texans. Come share the secret to our success. "Frio Farm is good for the soul."